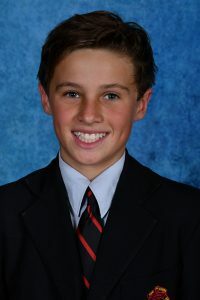 Congratulations to Tahj Werner in Year 7, who leaves for Malaysia next week to represent Australia in the Under 12’s Futsal team. Tahj was also named in the Australian First Nations Under 14’s team. A great achievement Tahj, we wish you luck in the upcoming competitions.